Morphe has been huge in the beauty community. Their brushes are what initially put them on the map, but they also carry an assortment of beauty products that are highly raved about. Their eyeshadow palettes, being one of them. For my first dive into Morphe, I decided to give the G2 Pointed Buffer brush a try, which is part of their Gun Metal brush line. I can't even begin to tell you all how much I adore this brush. First of all, it's very versatile. 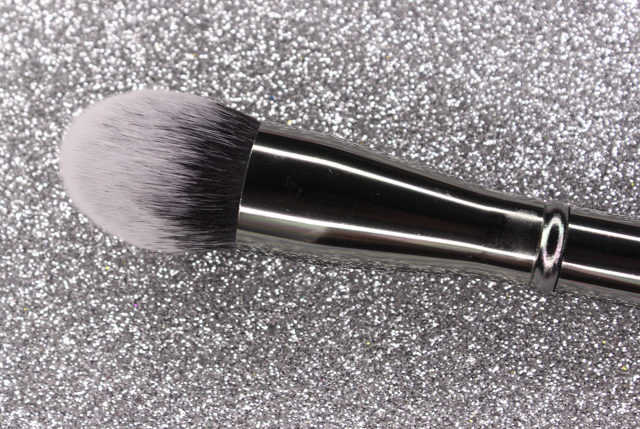 I have used the G2 Pointed Buffer brush to apply my liquid foundation, to blend concealer under my eyes, and to set areas of the face with powders. The synthetic hairs on the brush feel super soft against the skin, they don't soak up much product, and they do a phenomenal job at blending out product, creating a seamless finish. Also, I love the tapered tip, which allows for a more precise and detailed application. *Tip: I like to use patting motions when using the G2 Pointed Buffer brush. I find that I get a more air brush-like result with my concealer and foundation by patting them in, as opposed to buffing. When it comes to cleansing the brush, it couldn't be any easier. I use baby shampoo and that does the job just fine. I haven't witnessed any shedding going on either, which is great. Once the brush dries, it effortlessly goes back to it's original shape, and the hairs remain soft. 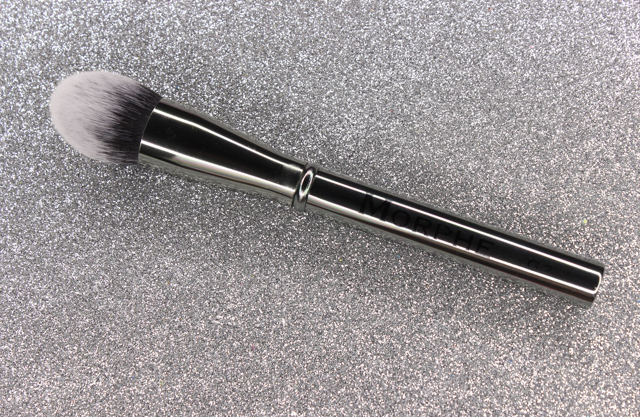 Overall: I highly recommend Morphe's G2 Pointed Buffer brush. I think it's a great buy that is easily of great use for different purposes. A must-have for sure. I can't wait to check out more of Morphe's brushes. I also want to try their eyeshadows! Which are your favorite Morphe products?